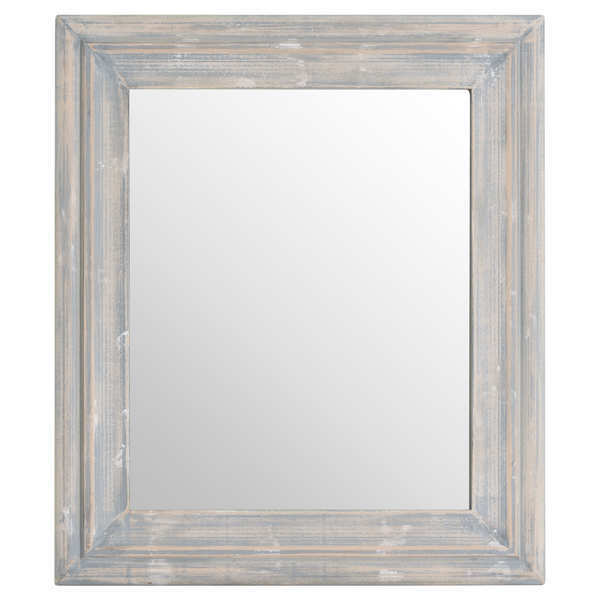 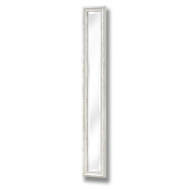 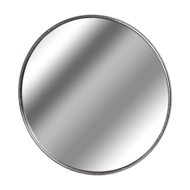 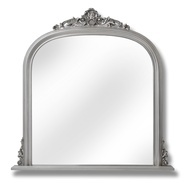 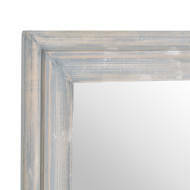 This is the Grey Painted Rectangular Mirror, a simple yet handsome product that would fit into many interiors. 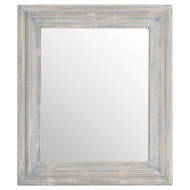 It has been painted grey and finished with a slightly distressed, textured look to give an on style appearance. 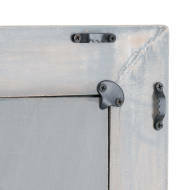 Both practical and easy to work with, this piece is a must have. 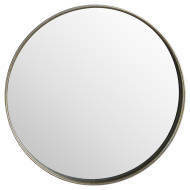 See a similar circular version, item 19221.